I watered the jasmine plant in the bedroom. 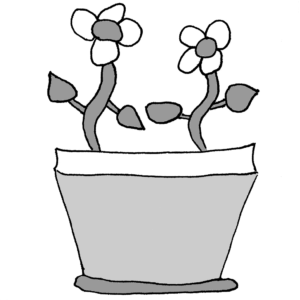 I knew it very well that the plant was completely dehydrated and had been dead for quite a while. Yet, I could not bring myself to leaving it alone unwatered. There was something within me that told me I couldn’t discriminate against some of my plants. Even if they were dead.